South Kildare Camera Club was established in October 2008. The Club is affiliated to the Irish Photographic Federation (I.P.F.) and actively takes part in many associated events. 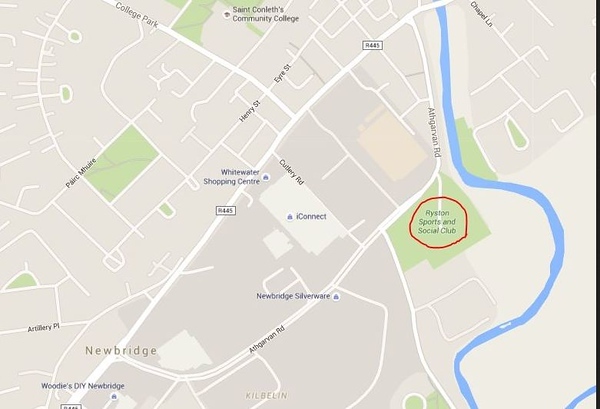 The Club meets on Thursday nights at 8:00pm at the Ryston Sports and Social Club in Newbridge. The aim of the Club is to promote the knowledge and photographic skills of the members and provide a forum for interaction with others of similar interest. We spend many a happy night together in learning and discussion and at times in awe of a visiting guest speaker. Photographers of all levels from absolute beginner to advanced are welcome. Membership is open to all aged 18 years or over.